Indie developer Dong Nguyen, creator of the latest craze, Flappy Bird, has decided to pull his successful title from the iTunes and other digital marketplaces effective immediately. He later went on to say people are "overusing" his game which is something this editor has never heard before personally. 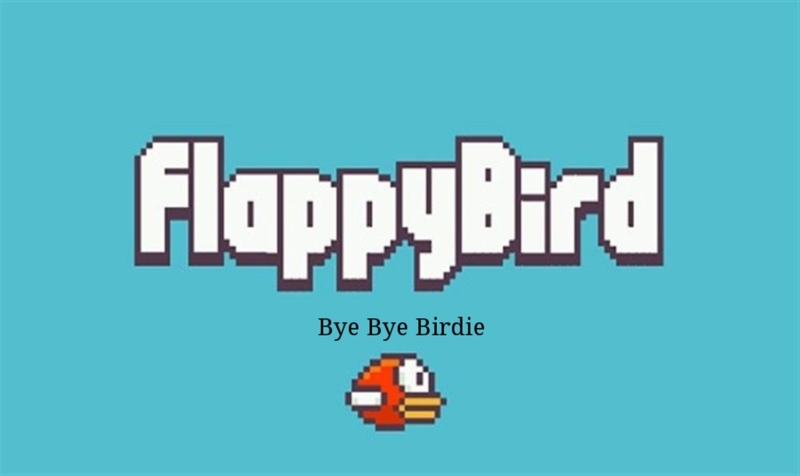 It seems as of now, the remnants of Flappy Bird are gone to the sands of time as the popular mobile game has been removed. I wasn't the biggest fan as I stated in our latest podcast, but players across the world didn't seem to have the same issue as Nguyen was raking in roughly $50,000 per day drawing much attention to a game that many are saying had the pipes in the game almost identically as Mario Bros. fame.